A real fruit salad e liquid ! What about clever blend of apple, pineapple and banana ? 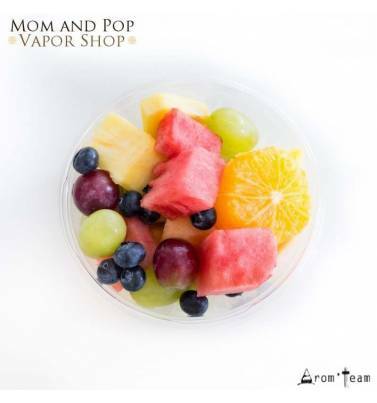 You will find in this Mom and Pop concentrate the freshness of a sunny fruit salad, refreshing and exotic. How to dose this fruit flavoring ? What is the steeping time to make a Paradise e juice ?